There is nothing quite like losing yourself in a good book. The shelves of the bookstores and libraries are full of options. I love recommendations so I know my money and time is being well-spent. Here are four books that were recommended to me. 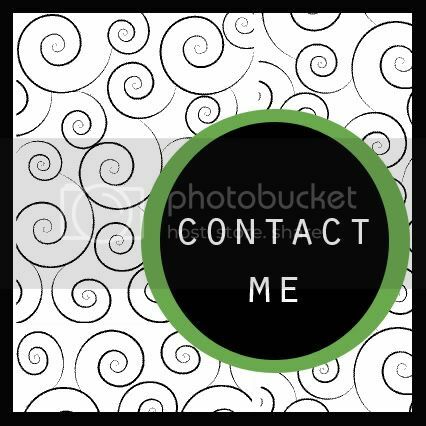 I enjoyed them and feel comfortable forwarding the recommendations. Khaled Hosseini has managed again to transport me to a part of the world I know very little about. "A Thousand Splendid Suns" was recommended to me by my sister. 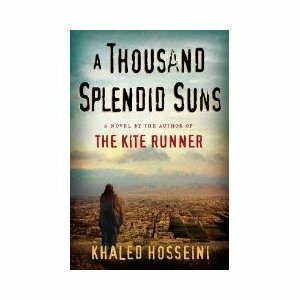 I had it sitting in my stack of books to read for about six months and even though I thought "The Kite Runner" was amazing, I had trouble starting this book. It might be because "The Kite Runner" was so heartbreaking that I wasn't sure I was ready for that again. This book was recommended by my friends Melanie and Tracey. 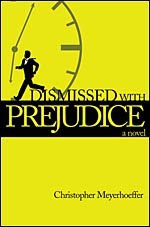 I worked at a criminal law office for a few years and find well-written legal thrillers to be fascinating. This book was. Nick comes home from trying a case to find his wife murdered and his daughter missing. From the first page to the last, it moved quickly and seamlessly. It was unpredictable and entertaining, with action, suspense and intelligence all there. I don't like to read a book whose author thinks I'm stupid and this book allows you to think and keeps you on your toes. I hope this ends up being part of a series because I really want to know what happens to Nick and his daughter. This book was recommended by my Mom and my sister. It transports you back to 19th century China and England and was delightful to read. It was part history, part romance and part thriller and it was all woven together with great writing. The heroine, Lucy, is as likeable as they come. She's innocent, charming, funny and smart. The story was involved but unmuddled and I had trouble putting the book down. 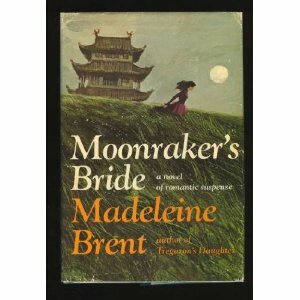 I liked it so much I ordered two other books by Madeleine Brent. I hope I enjoy them as much. This was a wonderful book, also recommended by my Mom and sister. 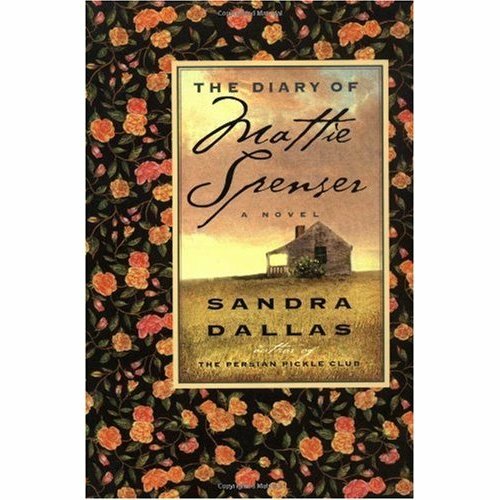 It was a startling depiction of life on the homesteading prairie told from the thoughts and experiences shared in the diary of Mattie Spenser, a sympathetic, strong and likeable woman. I found Mattie to be so relatable and interesting. Her struggles to build a family and a home no matter the hardships were inspiring. I have to admit that this book challenged my sense of right and wrong a little bit. Mattie faced a moral dilemma that would have been daunting for just about anyone and I struggled with her choice. It made me think and examine the rationalizations I found myself willing for her to make. This is such a well-written and thought-provoking book. I am anxious to read more by Sandra Dallas. Yes, the ending was tough with Diary of Mattie Spenser. I read it while accompanying Brandon on a business trip and I sobbed as I read it in the car. He thought I was a little nuts. ;) I love Alice's Tulips by Sandra Dallas and The Persian Pickle Club. Those two and Mattie Spenser are my top three of hers... I've read them all. I agree about A Thousand Splendid Suns. Heartbreaking, but amazing. Thanks for these! I always find the best book recommendations when browsing blogs. The Diary of Mattie Spenser sounds especially up my reading alley. =) I look forward to checking it out. 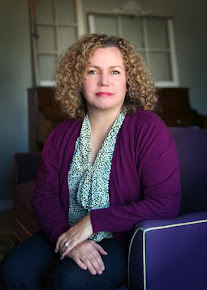 Well, I always like to return the favor, so recently I was introduced to "There's Something About Daniel" by Robyn Stecher It's memoirs penned by the mother of a child with complex needs and it encourages embracing the unexpected and living consciously. It's a beautiful work. =) Take care and thanks again for the recs! I'm ignoring grading to catch up. I love this because I appreciate a well written book but am so leery of new stuff with low standards that I end up with Louis Lamour or the classics...when I get time to read. Went to the public library, found a stack to check out. Only one from your reviews was available. Found out my card was expired. A session of yoga, cold cereal for supper, and then I read "A Thousand Splendid Suns" in a sitting tonight. I've had a handful of students from Afghanistan. All refugees. Each with a story. The strength of the women is touching. We all have our stories. Each one of us has to learn to be strong in our lives. Thanks for this post. It got me up and reading again.